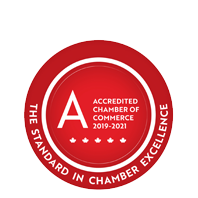 Early Learning Centre - Dalewood Centre | Child Care Services | Community Services | Education - Business Directory - St. Thomas & District Chamber of Commerce - ON, ON ? The Early Learning Centre mission is to provide high quality childcare and community support services for the residents of this community. Their programs nurture individual learning development through a variety of activities that stimulate the following, curiosity and creativity, self-esteem and decision-making, interaction and respect for others, gross and fine motor development, good health and nutrition, and peace and appreciation for others. This is provided in warm, caring and safe atmospheres through play experiences and the guidance of trained and experienced staff.